In the absence of having real users always on hand for key decisions, more often than not, the discussion still revolves around, “I think we should…” with the loudest or most senior person in the room dominating the conversation. It is easy for different people to claim that they are the true voice of the customer, but it is hard to make good decisions with all those conflicting voices. The solution? User personas. 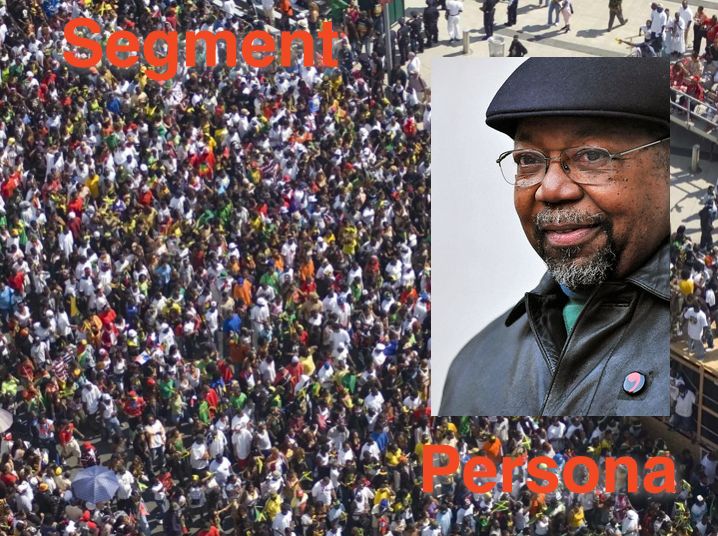 Personas create a realistic profile that aligns team members and stakeholders alike by giving them something they can relate to, empathize with, and agree on. The best part? You have everything you need to get started now, and Jeremy will teach you how.